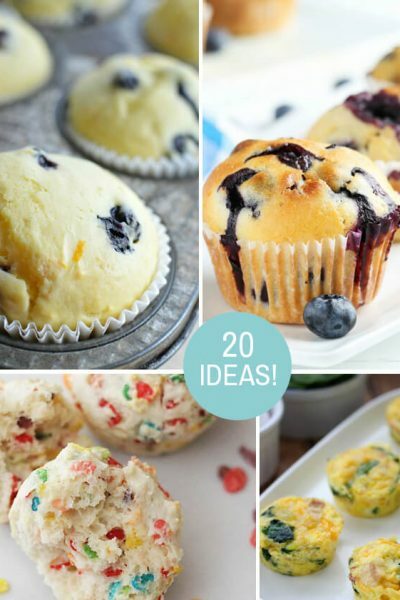 I have a really easy breakfast idea I think you’ll love! 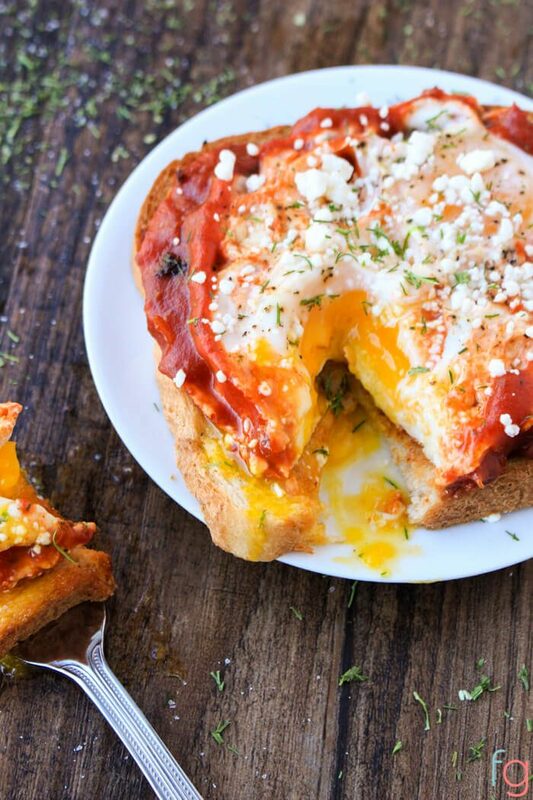 Egg toast pizza, or at least that’s what I’m calling it. I first made this two days ago on a whim and it was so good I had to share it as soon as I could. 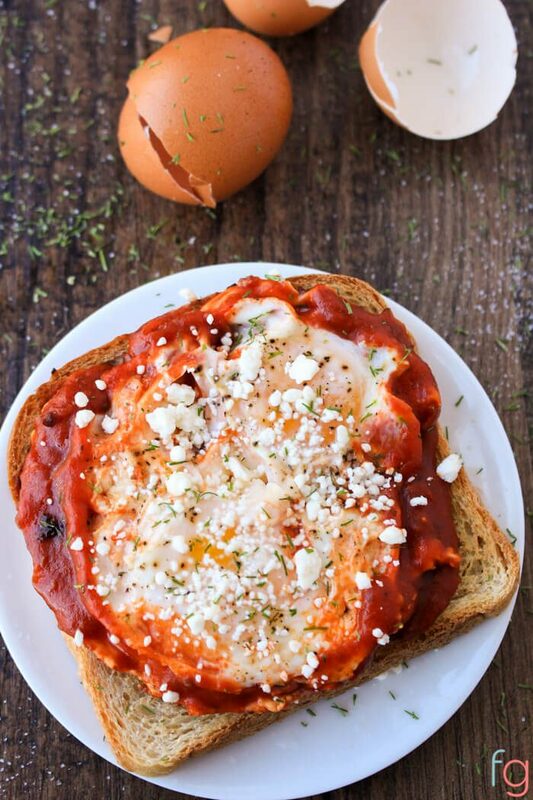 It’s ready in under ten minutes and is so easy and only takes a few ingredients (eggs, toast, pizza sauce and feta). with non-stick cooking spray and turn on medium high heat (or a small pan so things don’t spread out too much), add sauce to pan. Let it heat through, stirring constantly for 30 seconds. Carefully add each cracked egg in, one at a time, making sure not to crack the yolk. Season with salt and pepper. 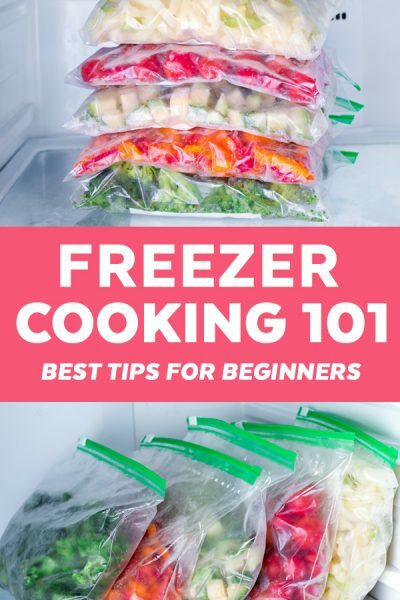 Cover and let cook for about 4 to 7 minutes (or until eggs are cooked to your liking). My mini pan doesn’t have a lid, so I just cut a piece of aluminum foil and put it on top. While eggs are cooking, make a piece of toast. 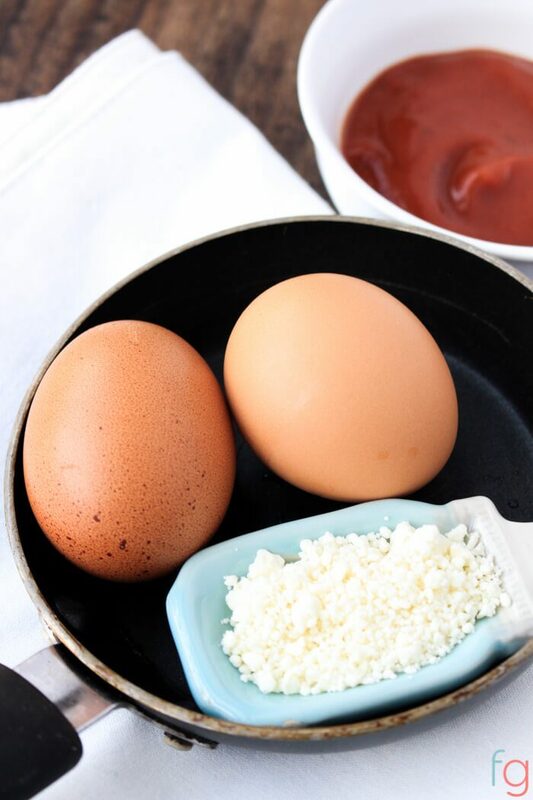 Remove from heat, slide spatula or large spoon under sauce and slide the eggs and sauce onto toast. Sprinkle with feta. makes the PERFECT size for toast. 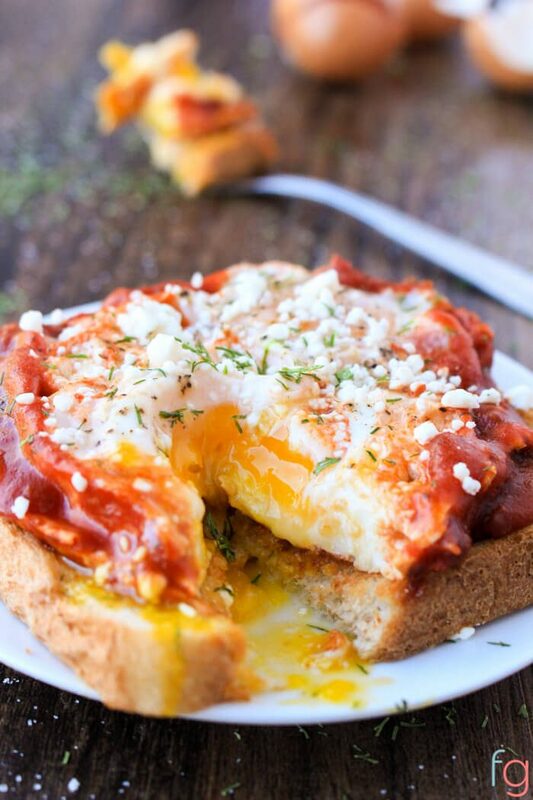 The flavors of the sauce, the yolk and the feta together are great! 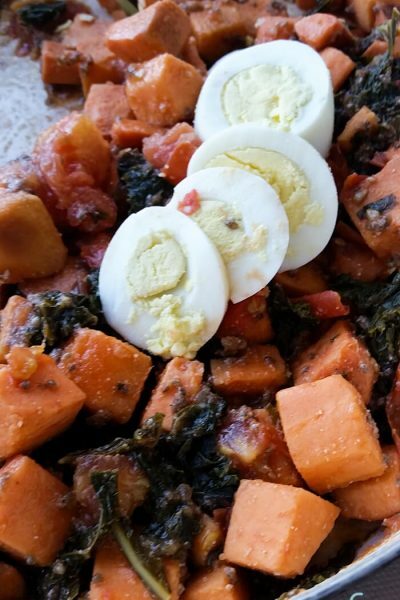 I’m sure you can also make this using egg whites if you’d prefer. 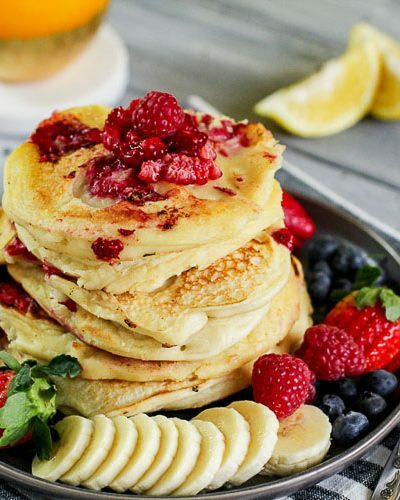 This is something I’d serve with a cup of great coffee and take a second to garnish it because it’s so easy on the eyes. If you haven’t noticed, my version of garnishing something consists of suffocating it with dried parsley or dill. Even if it has nothing to do with the dish (like above). Hard habit to break! Hope you enjoy. 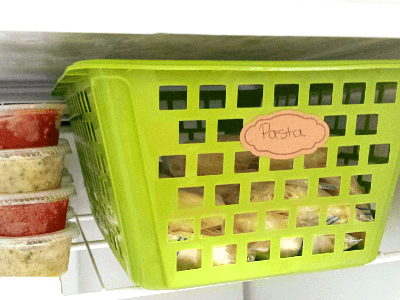 Here’s the printable recipe! 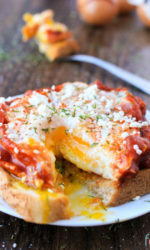 This breakfast egg toast pizza is ready in under ten minutes, is super simple and takes only a few ingredients to make. Spray a mini egg pan with non-stick cooking spray and turn on medium high heat (or a small pan so things don’t spread out too much), add sauce to pan. Let heat through, stirring constantly for 30 seconds. Carefully add each cracked egg in, one at a time, making sure not to crack the yolk. Season with salt and pepper. Cover and let cook for about 4 to 7 minutes (or until eggs are cooked to your liking). While eggs are cooking, make a piece of toast.